This middleweight compactor is ideal for confined area compaction and is exceptionally well balanced. 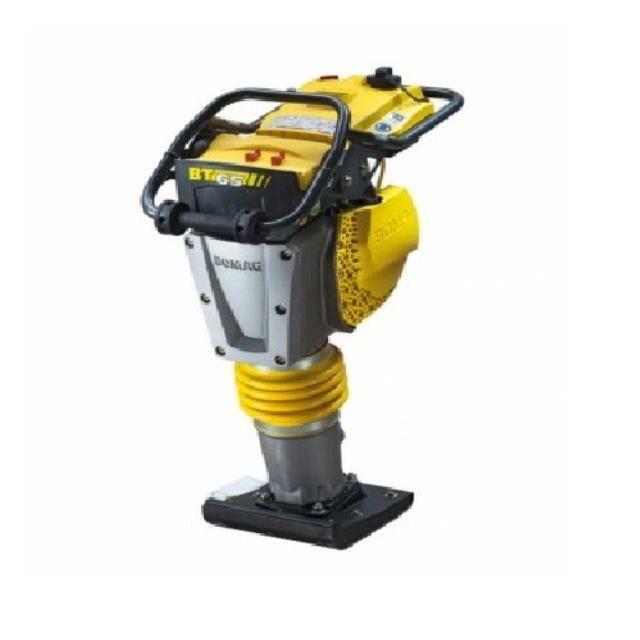 Most commonly used on dirt, this rammer has an anti vibration system to reduce operator fatigue. It is available with a dependable 4 stroke Honda engine. Click here for the Bomag BT65 operator's manual. Click here for the Chicago Pneumatic MS690 operator's manual.